Your path to a holistic skincare approach begins here! 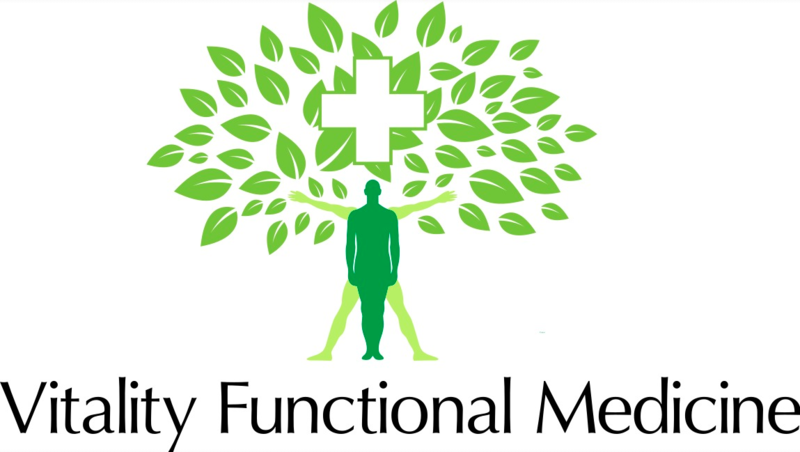 Erin's philosophy is to create a partnership with her patients so that they can work together to find the root cause of their illness and nurture them back to healthy living. She believes that focusing heavily on nutrition and lifestyle modification is key to true healing. Healing is different than curing, and often involves the patient understanding the concept of healing as a journey.